It has been replaced by the AntennaCraft CCS1233 HD Antenna !!!! 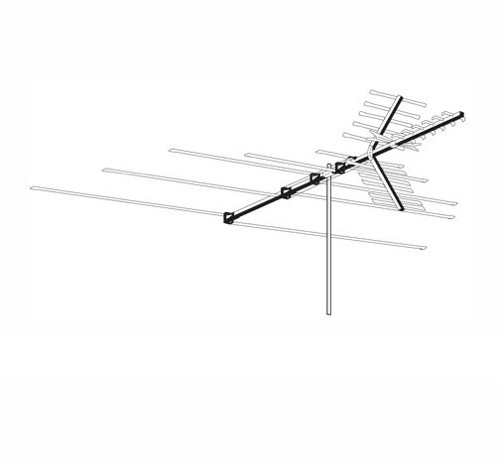 Our Permacolor Series Universal all-channel 4BG26 is a classic antenna design, with solid permanent connections from elements to feed line, and built with extra heavy-duty fabrication to take on the most severe winds and icing! AntennaCraft Antenna's are know for their exceptional quality, performance, and customer friendly price. This antenna comes pre-assembled from the factory, and is always easy to install.